Keeping our synchronization with the development taking place in this industry, we are engrossed in delivering a broad range of Godrej Split AC. 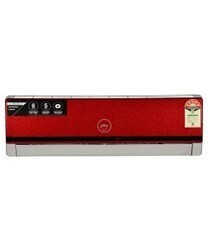 Godrej 1.5 Ton Split Air Conditioner. In order to meet excellent quality standards, we are supplying Godrej Split AC.